Pontus Tidemand and co-driver Jonas Andersson not only celebrated their third WRC2 win in 2017 with their ŠKODA FABIA R5, they also took over the outright lead in World Rally Championship category WRC2. On the last two legs of the event nobody was able to follow the speed of the Swedish pairing. 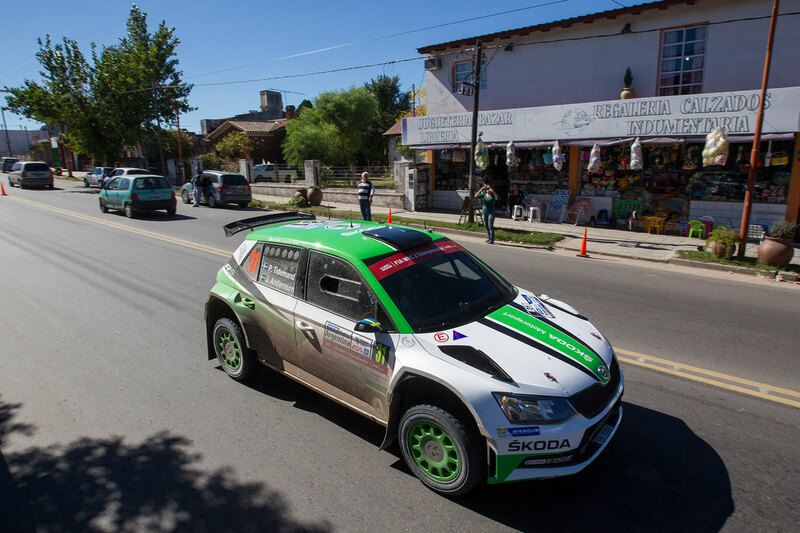 At the finish line in Villa Carlos Paz in the west of Cordoba, Tidemand / Andersson celebrated the win with a huge margin of more than ten minutes ahead of private ŠKODA team Juan Carlos Alonso / Matias Alejandro Mercadal. 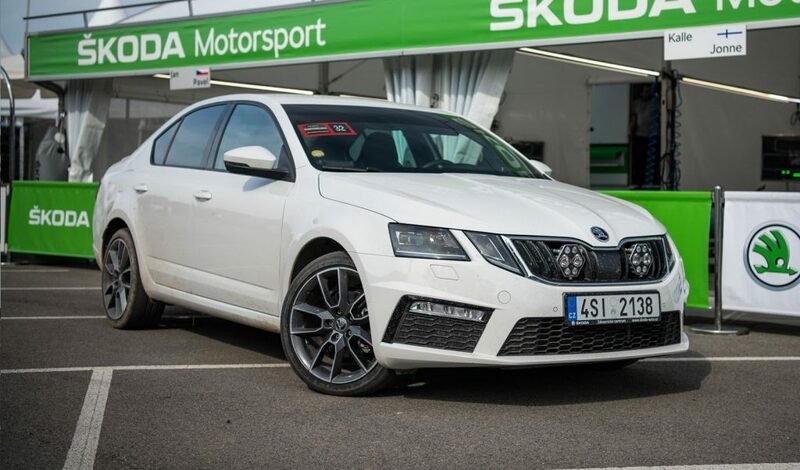 Since Rally of Spain in 2016 the ŠKODA factory teams is now unbeaten for the eighth time in a row. 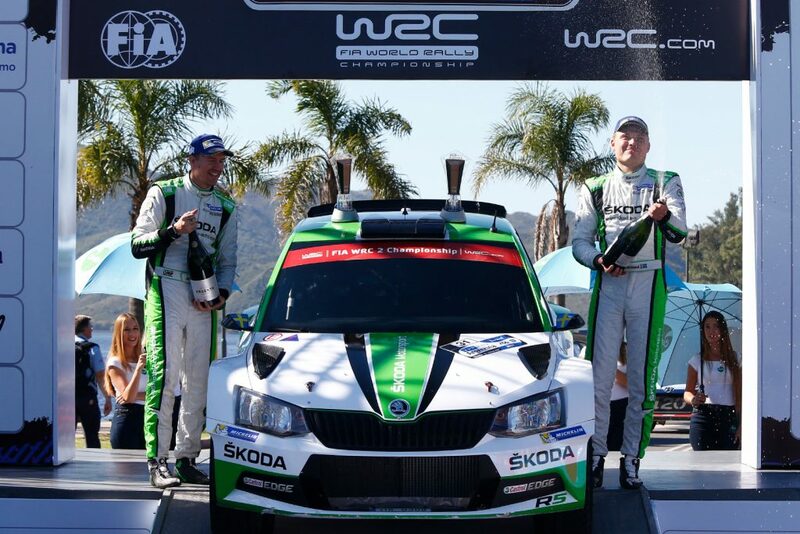 On Saturday morning, Pontus Tidemand and Jonas Andersson had a “big moment”. In a huge watersplash a hidden stone bent the protection plate of the rear differential. 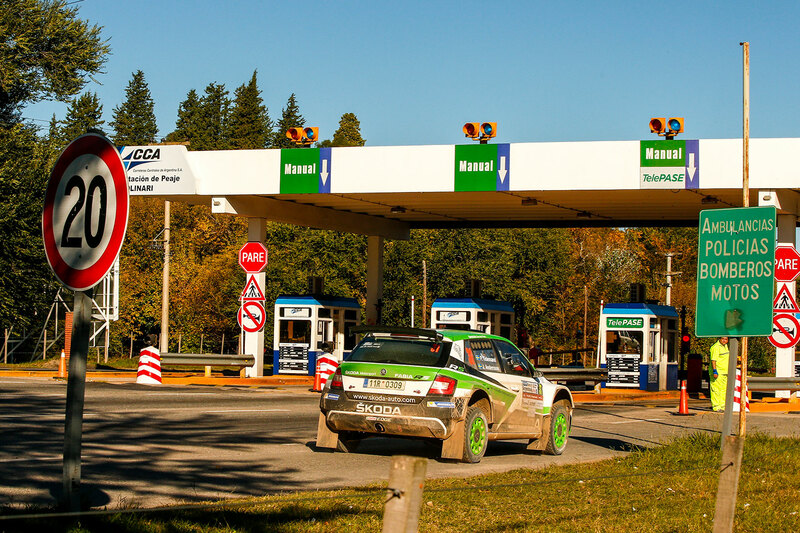 From there on Tidemand had to finish the stage in a very careful style. 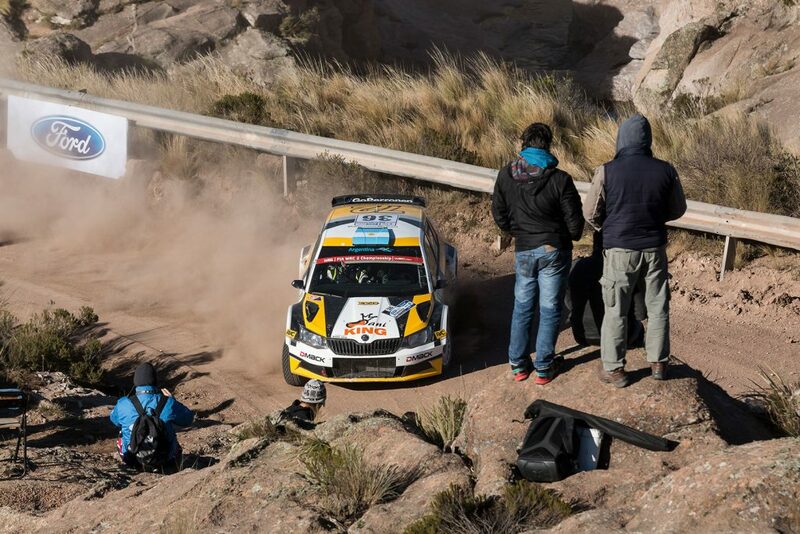 He also had to proceed through two more stages before the car could be attended to by mechanics in the service area. 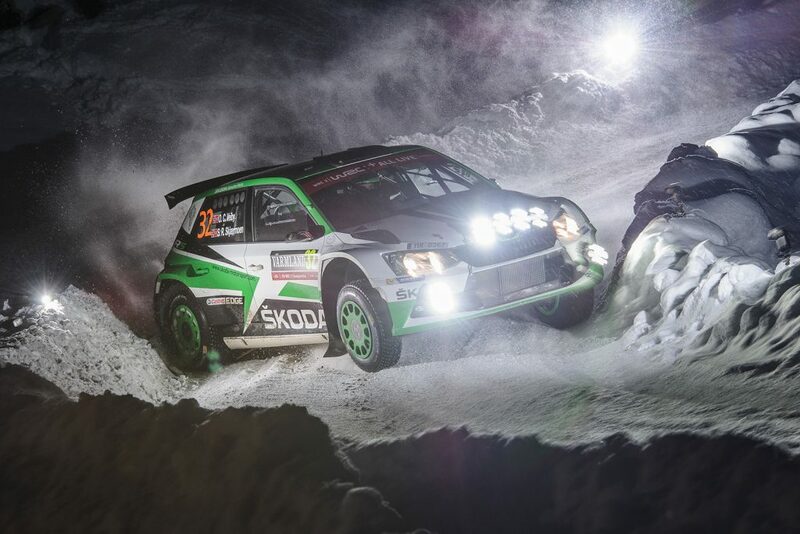 The ŠKODA FABIA R5 proved itself rock solid and Tidemand reached the service without notable time loss. 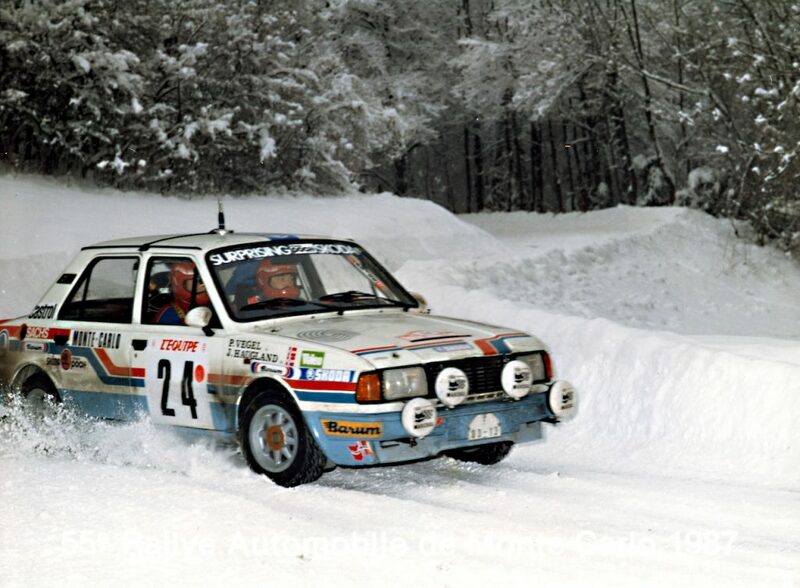 From then on Tidemand drove with a controlled speed, while his competitors struggled with all kind of problems. 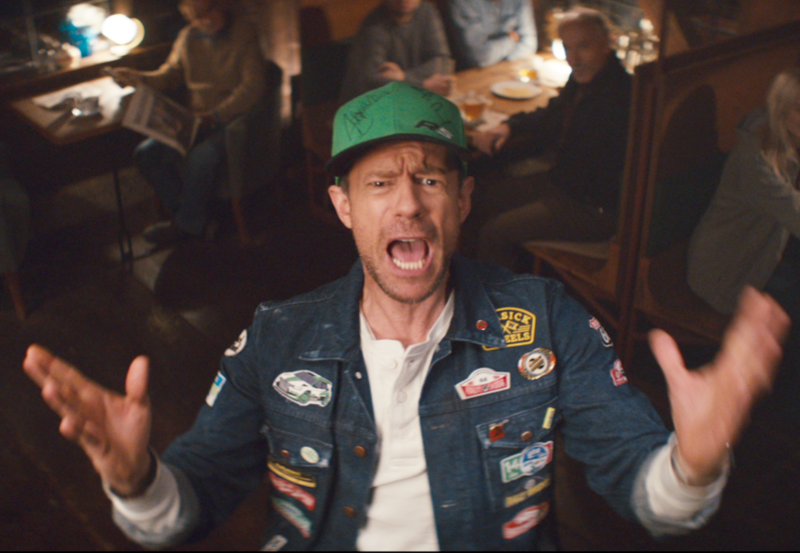 The Swedish pairing finished with more than nine minutes in front of their closest rivals Alonso / Mercadal after the Saturday leg of the Rally. On a sunny Sunday morning, three more stages in the south west of Cordoba were waiting for the competitors, including the famous El Condor-Copina stage. 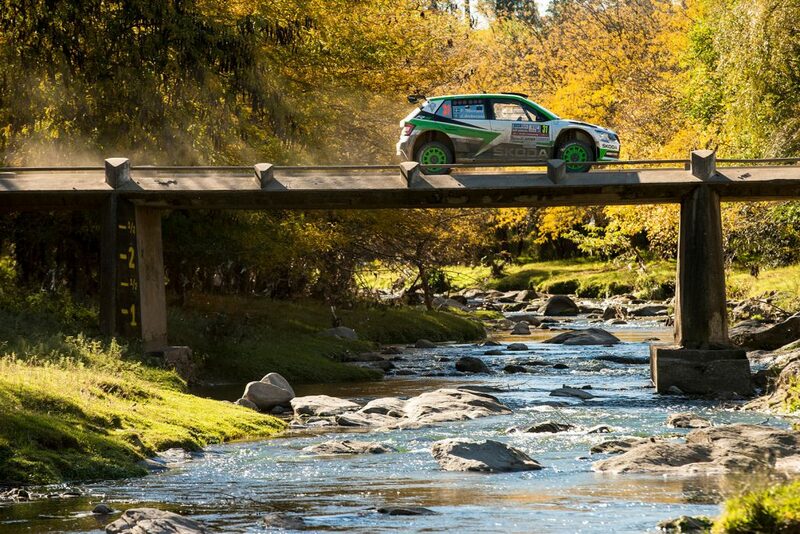 One driver characterized this particular stage “like driving on the moon”. 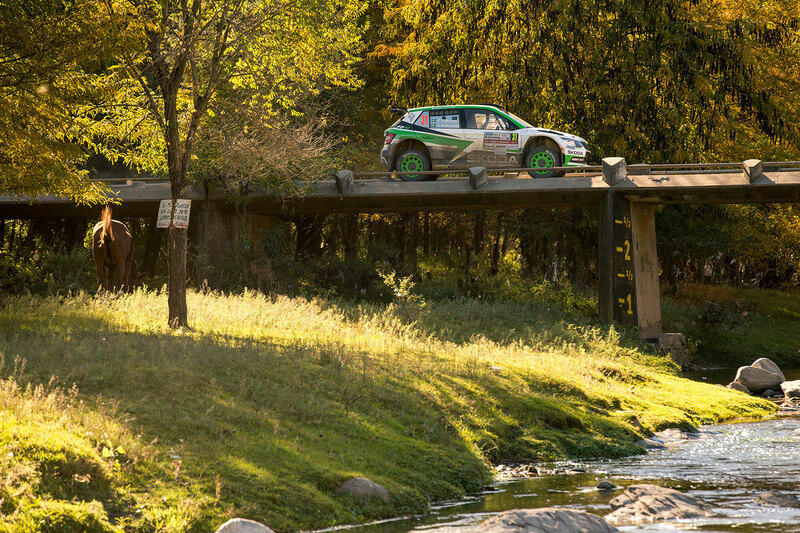 Nearly no vegetation, a small and winding gravel path between rocks as big as houses and hundred thousands of enthusiastic spectators along the road make up for an unique background in the world of rallying. “A smooth morning, no drama or mistakes. We are here and I am so happy about this. 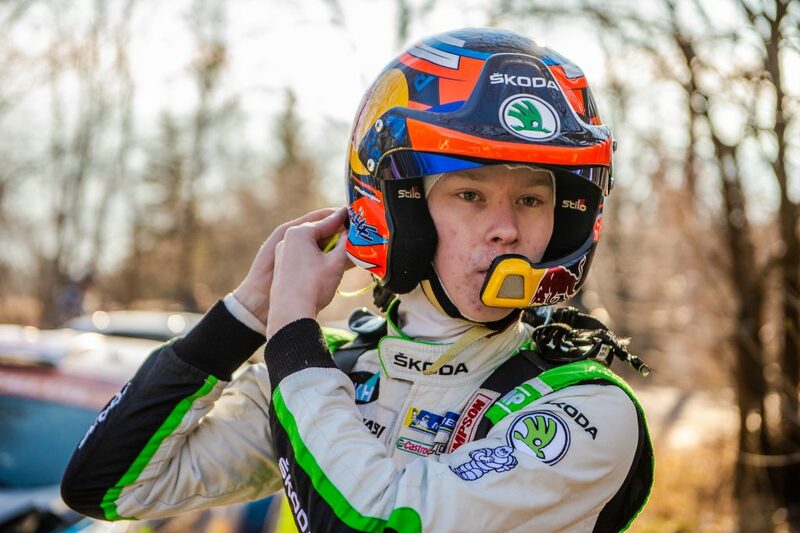 Now we must keep focussed to avoid any stupid mistakes”, Tidemand said after the first El Condor run. 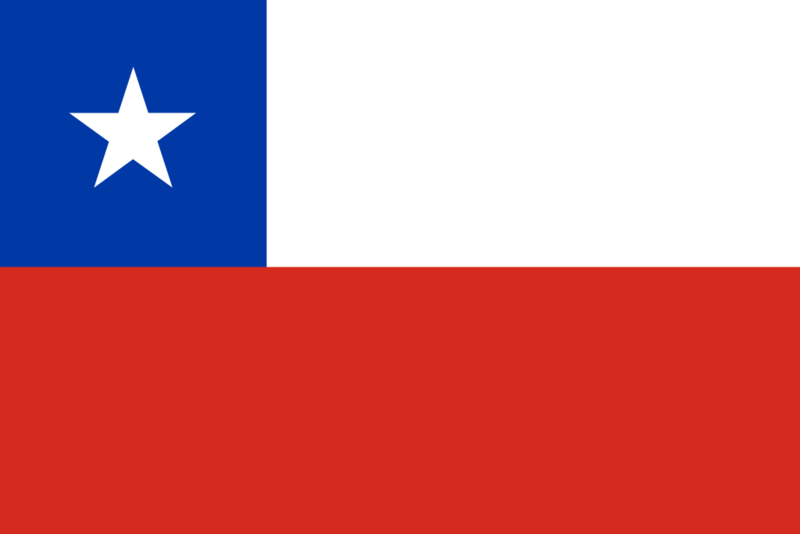 He followed his plan and brought the car to an outstanding victory back to Villa Carlos Paz. 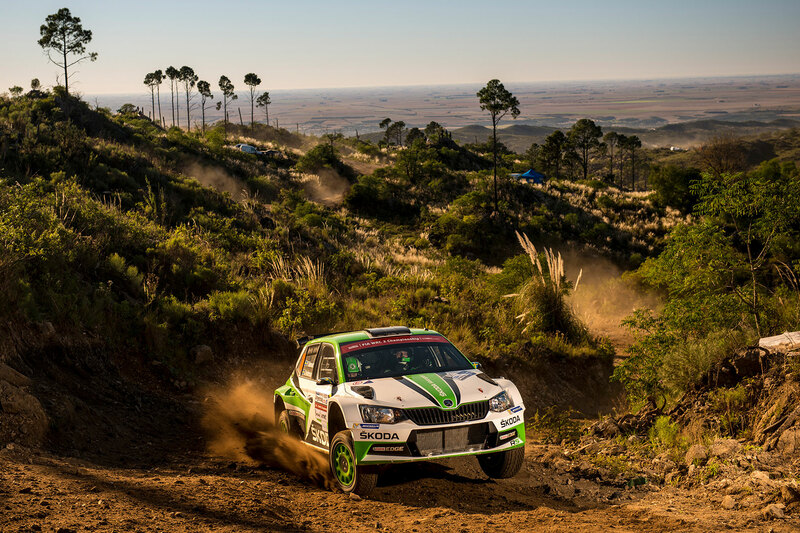 The Argentinian duo Juan Carlos Alonso / Matias Alejandro Mercadal, running a private entered ŠKODA FABIA R5, finished on second place in the WRC2 category. 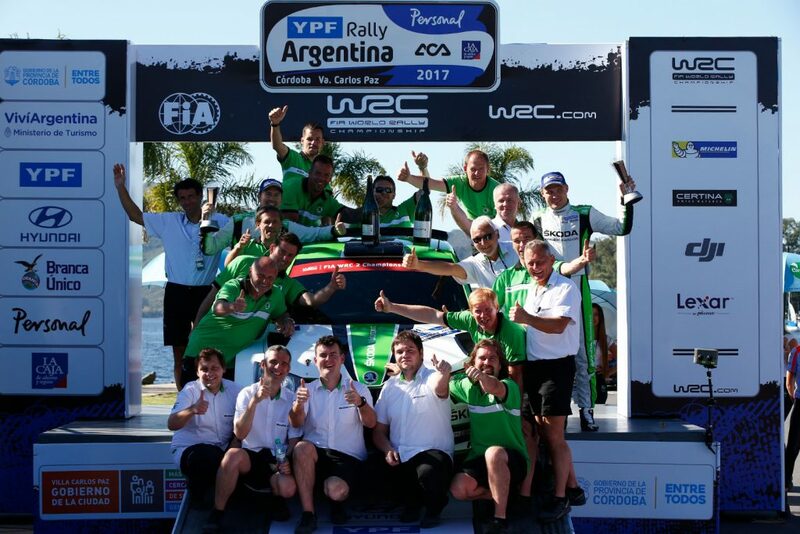 “Pontus and Jonas impressed me a lot at Rally Argentina – they made a very strong performance and drove ‘Simply Clever’ to an outstanding victory”, concluded a very delighted ŠKODA Motorsport boss Michal Hrabánek on the podium in Villa Carlos Paz.